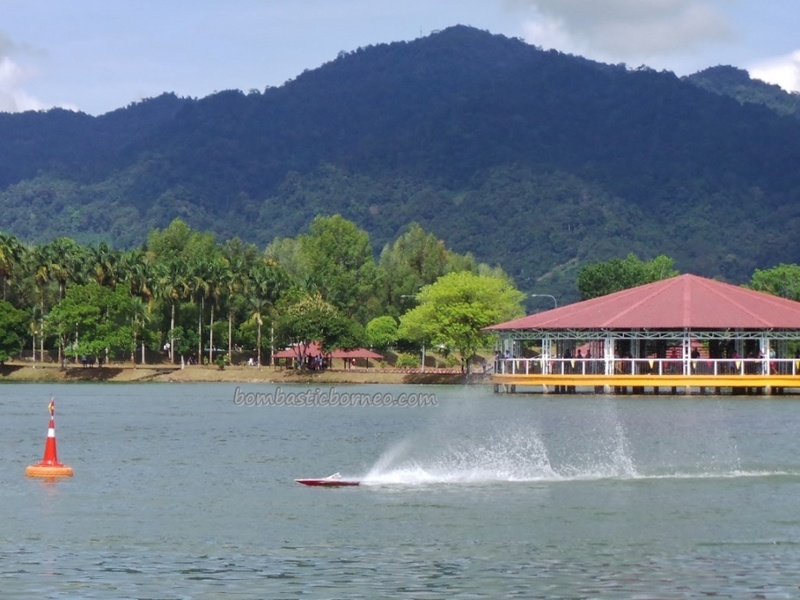 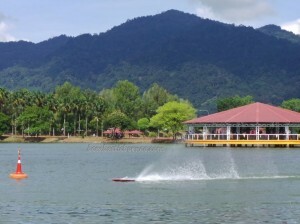 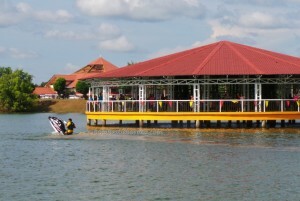 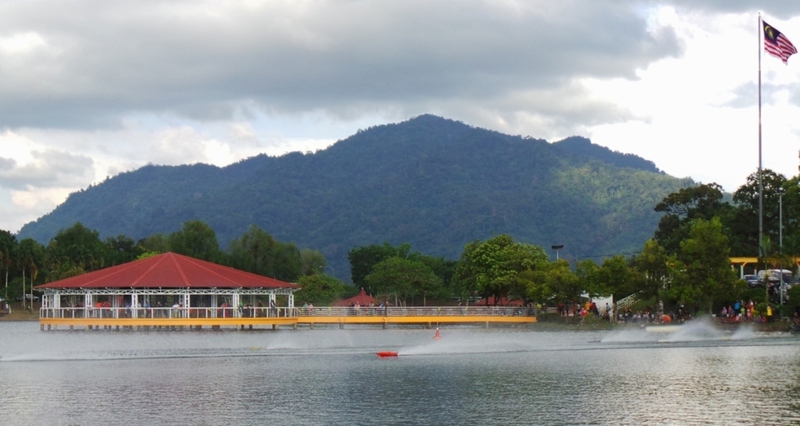 Location : Danu Lake, Serian, Sarawak, Malaysia. 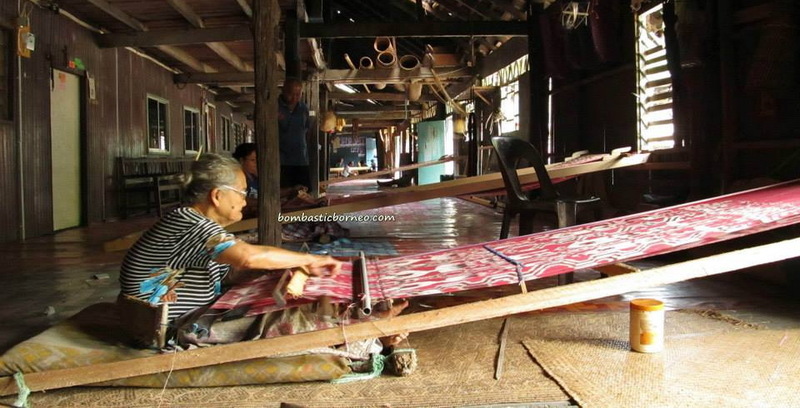 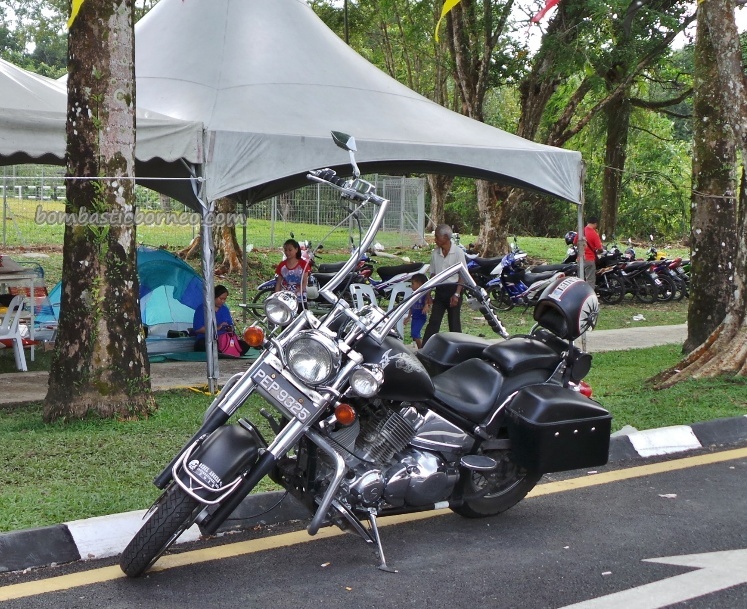 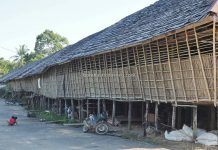 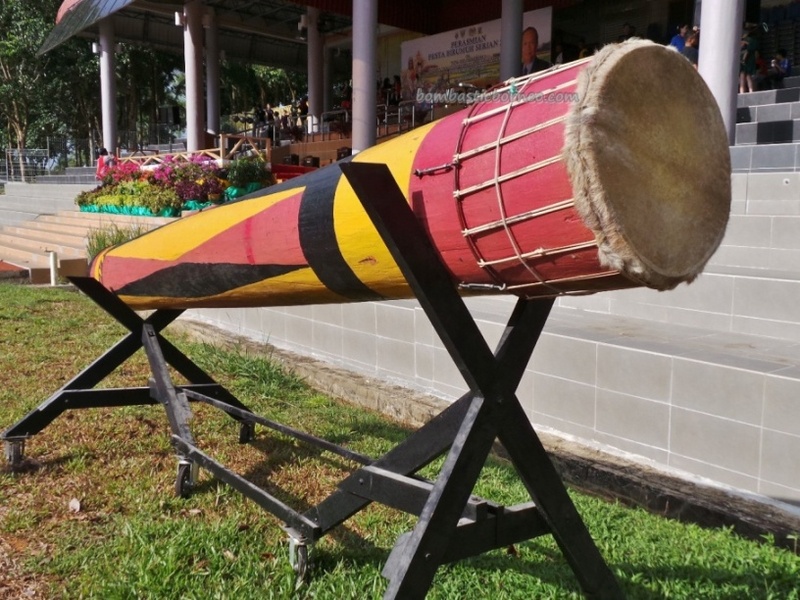 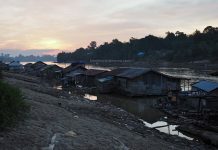 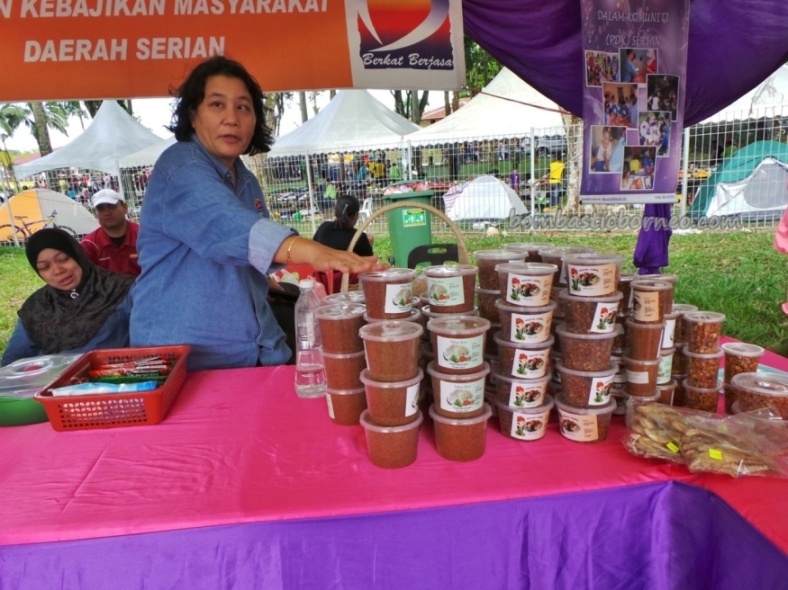 Thanks to our friend Alexianto for alerting us to this event in Serian town to celebrate the elevation of Serian district to a division, a milestone for the Bidayuh race. So Sarawak has now 12 divisions in total. 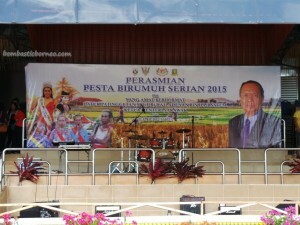 We missed the morning session as we were late, so no photos on the cultural dances. 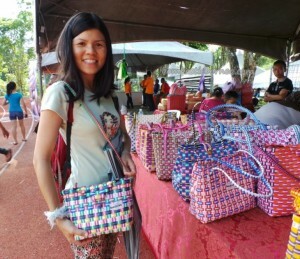 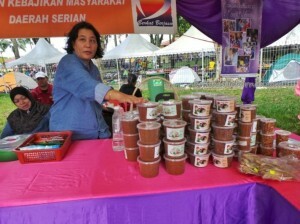 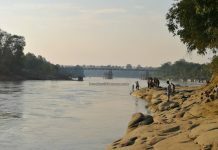 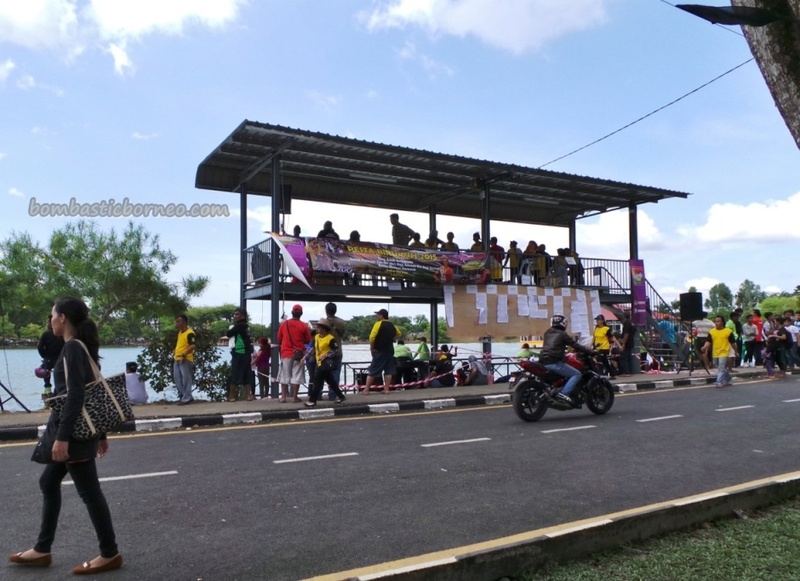 The event was held at the mini stadium next to the iconic Danu Lake of Serian. 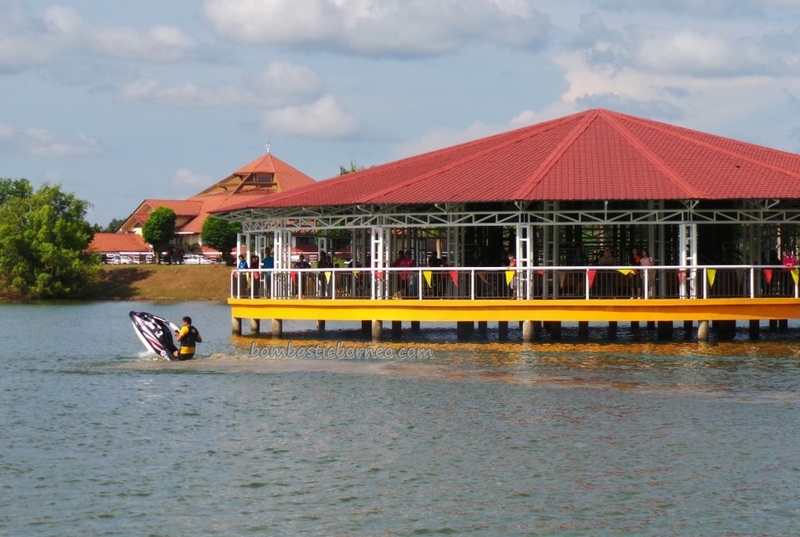 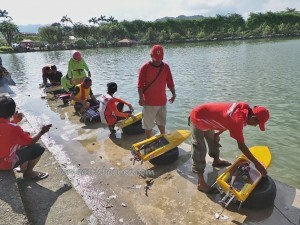 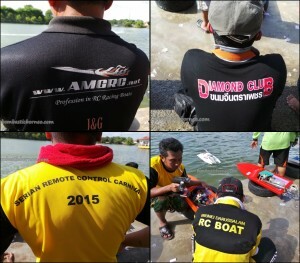 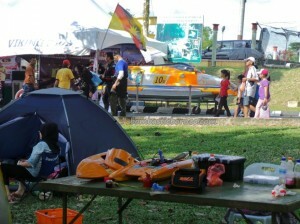 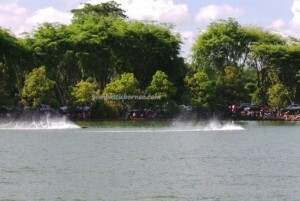 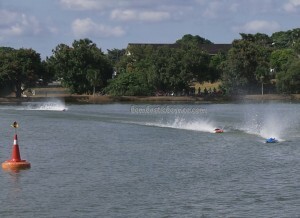 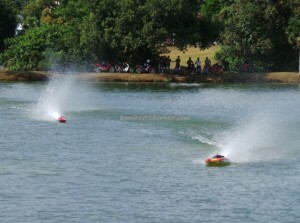 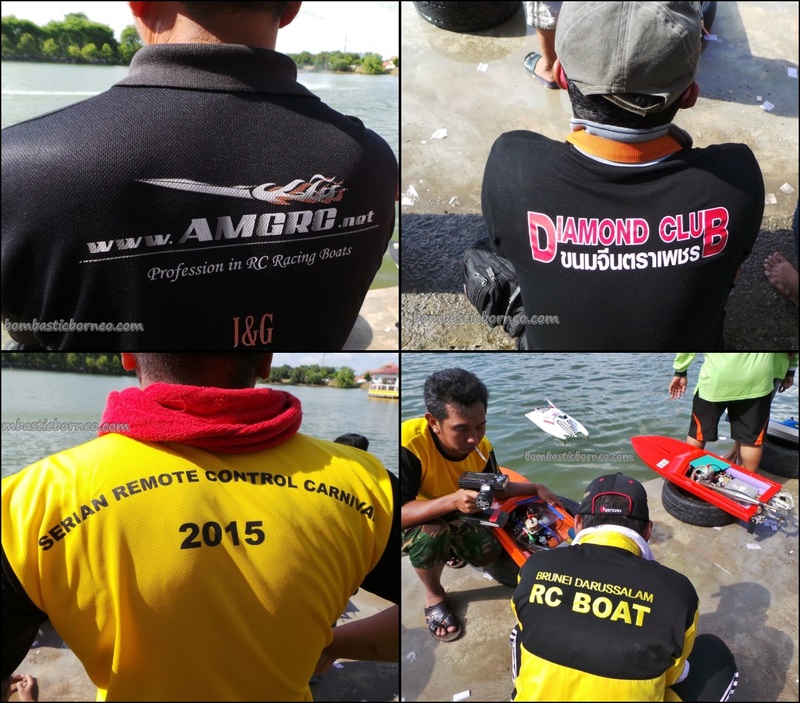 Arrived at the venue amidst thundering roars from the RC (remote control) boat racing that was going on at the lake. Could not believe such small machines could produce so much power and noise. 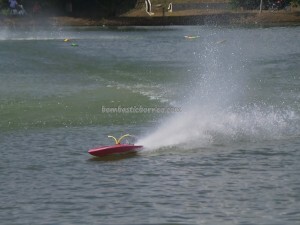 Good to see the lake put to good use at last! 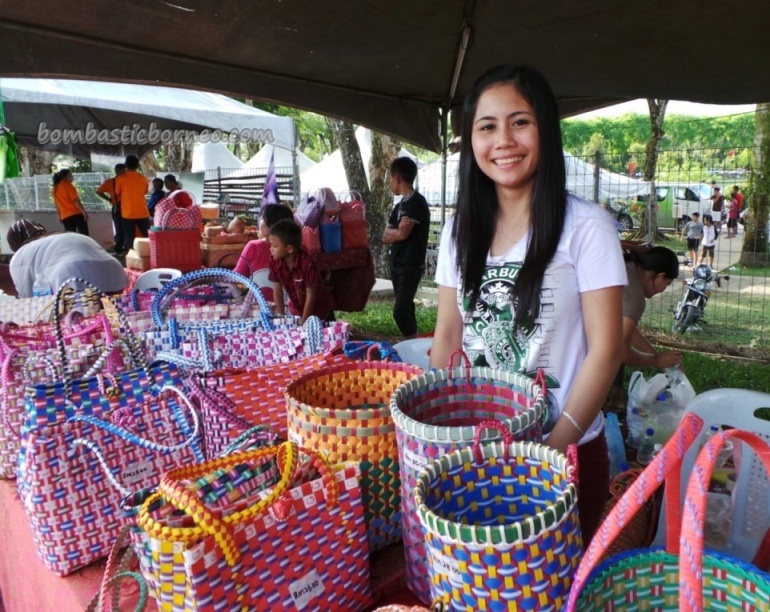 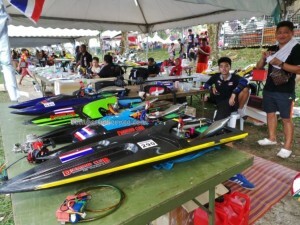 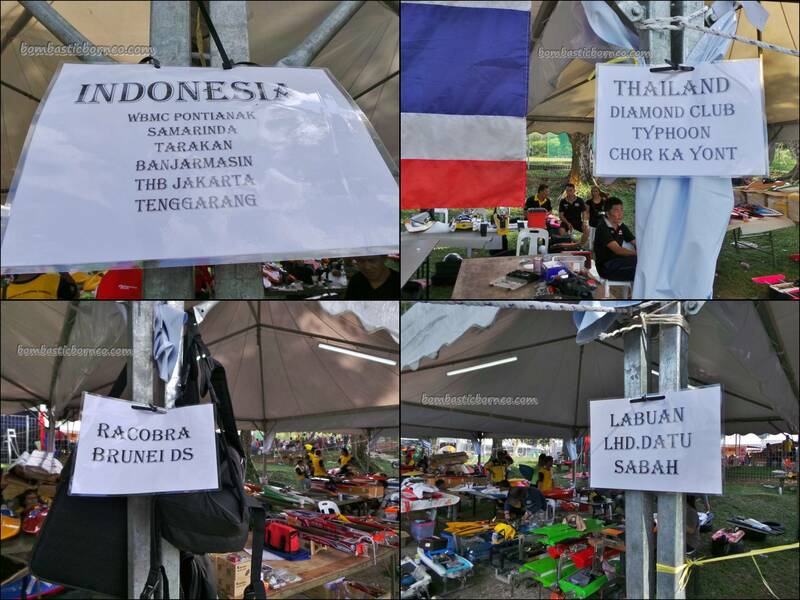 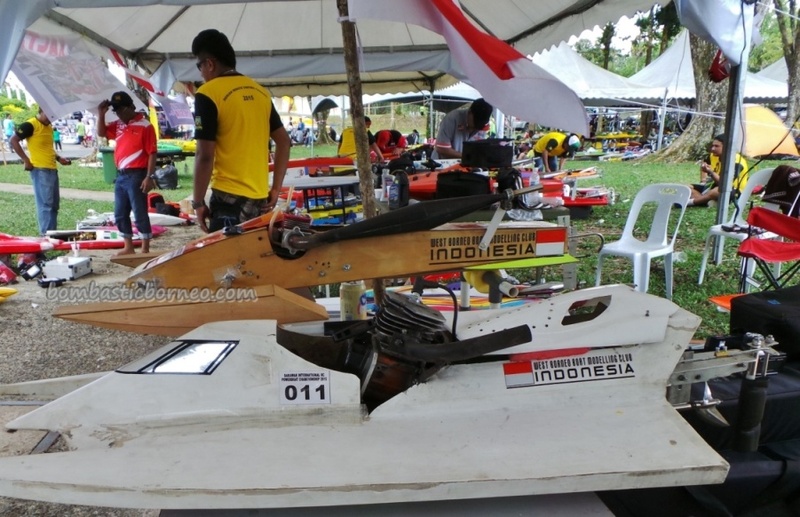 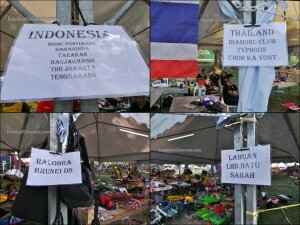 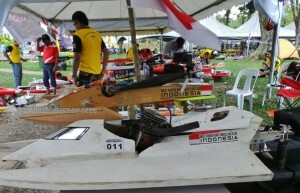 International racers came from as far as Tenggarong , Samarinda, Tarakan, Pontianak (Indonesia), Brunei, Sabah and Thailand. 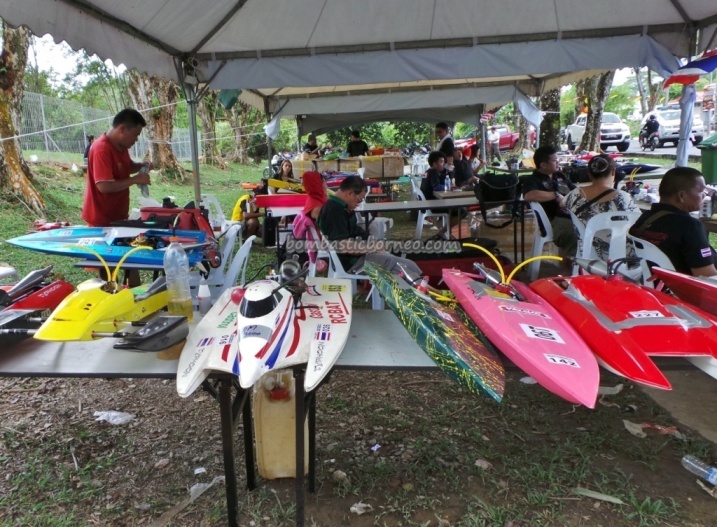 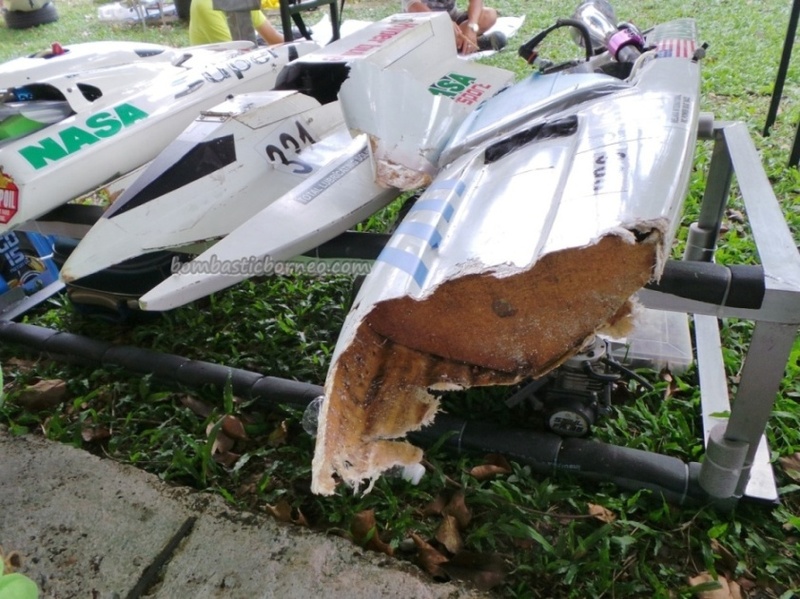 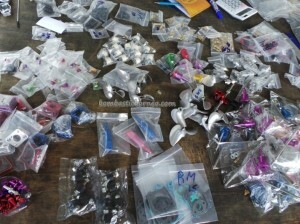 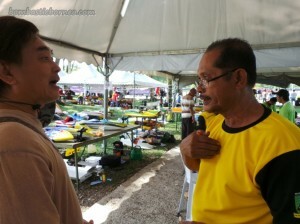 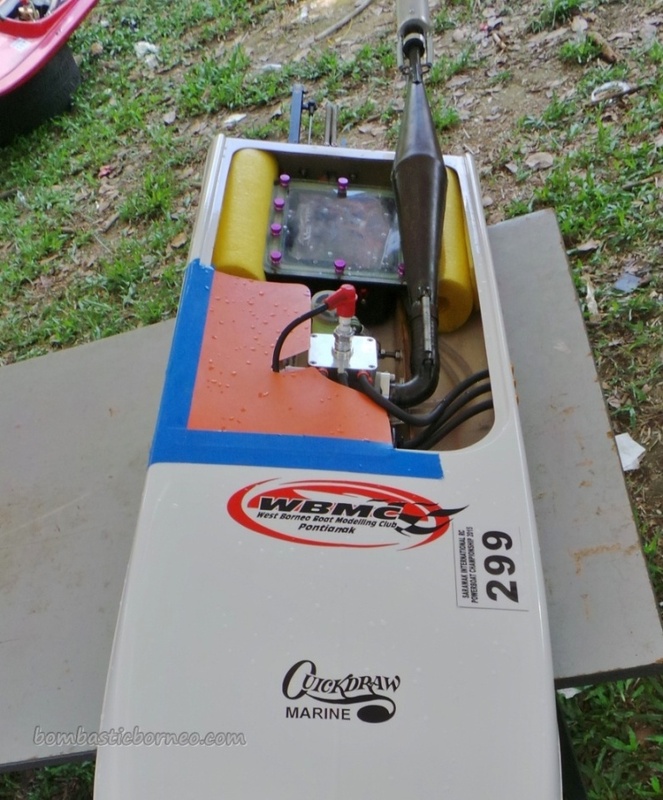 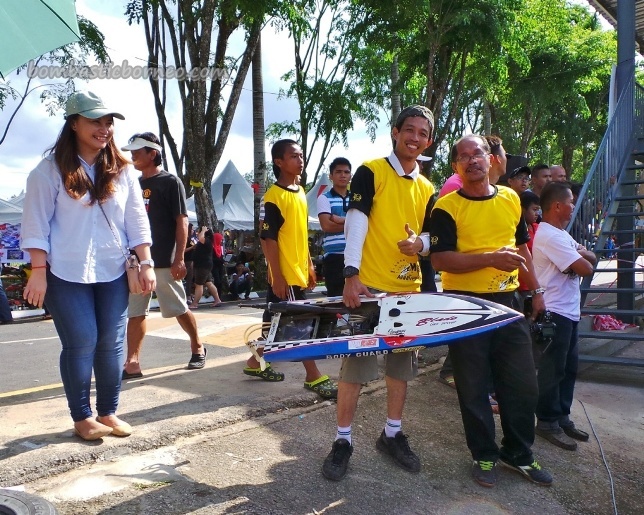 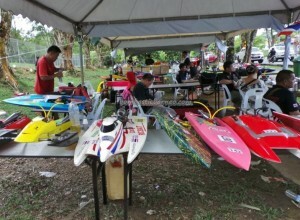 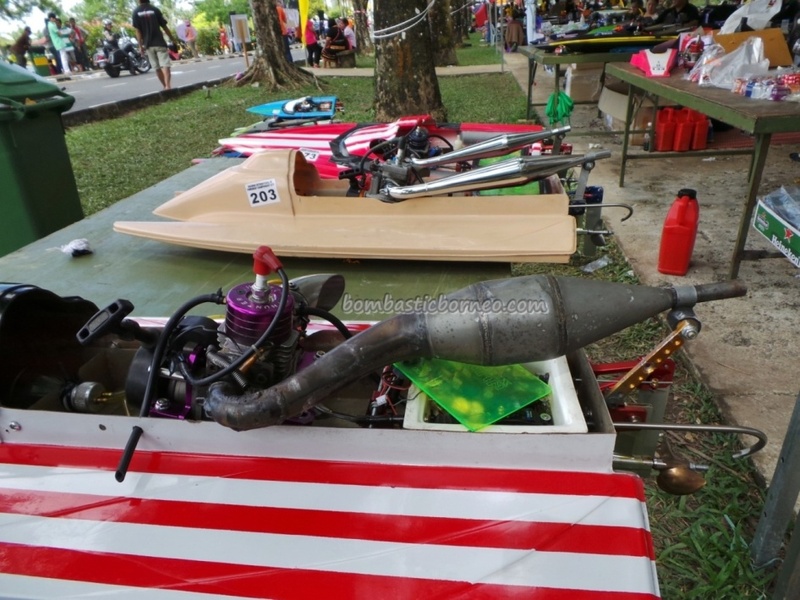 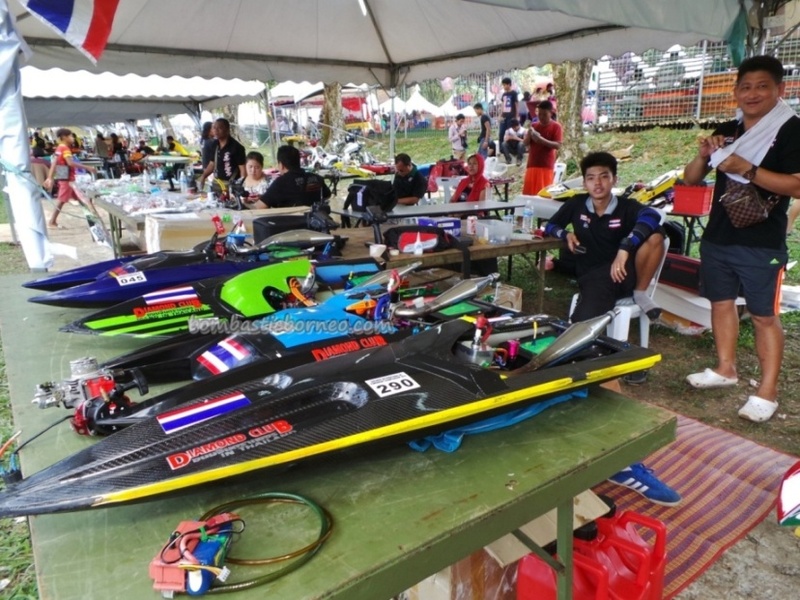 According to my new found friend who is a RC boat designer/producer, Mr Abdul Latiff, Kuching racers came in top – something to revv about.